Please select the position below that you want to apply for or just create a profile. You will be assigned a username and password, which will allow you to come back and update your information or resume. There will be a couple of fields to enter your information and then you will see a list of general questions about job requirements and your surveying experience. Answering these questions is not required, but will better assist SPS in matching you with available job opportunities. The last field will require you to upload your resume to our database. Now you are ready to click the save button. You will receive two emails upon submittal that will contain your username, password and profile links. 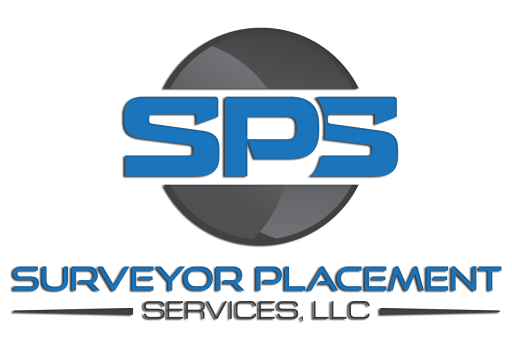 A representative with SPS will contact you to review your profile, experience, and job needs. Suitable candidates must have an excellent driving record and must be able to pass a background check for employment and as part of project requirements. Schedule varies dependent upon client needs. Requires travel Monday-Friday and sometimes Saturday in and around Oklahoma. This is a well-established business that began in 1997. We currently have offices in Shawnee and Edmond, Oklahoma as well as our newest location in Midland, Texas. Our current business offerings include drafting, mapping, survey, pipeline construction and rehabilitation, directional drilling, safety and environmental restoration. They offer excellent benefits including medical, dental, vision, life insurance, 401K retirement plan, vacation, paid time off and holiday pay.